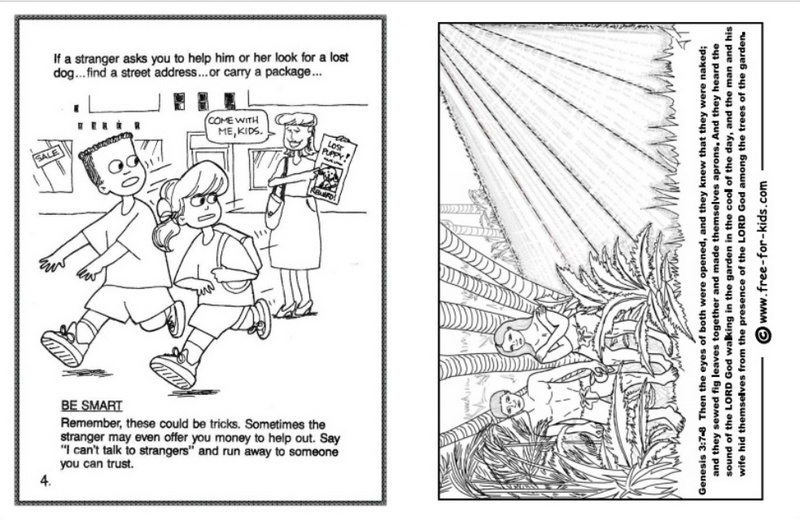 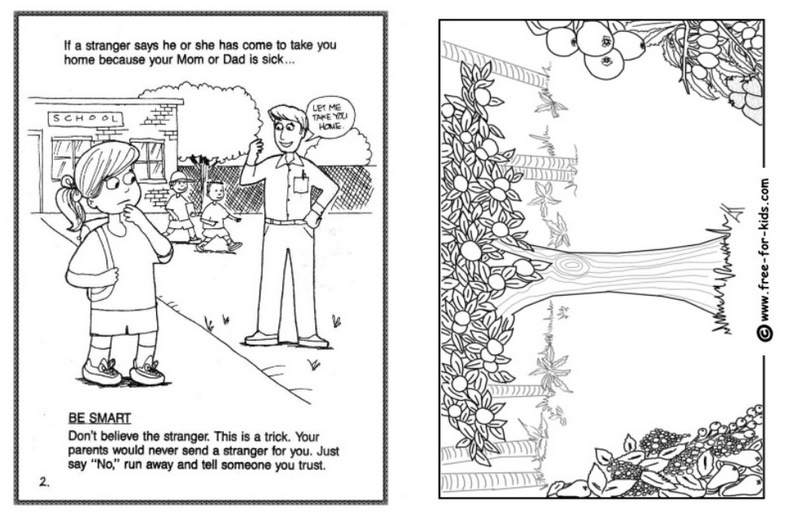 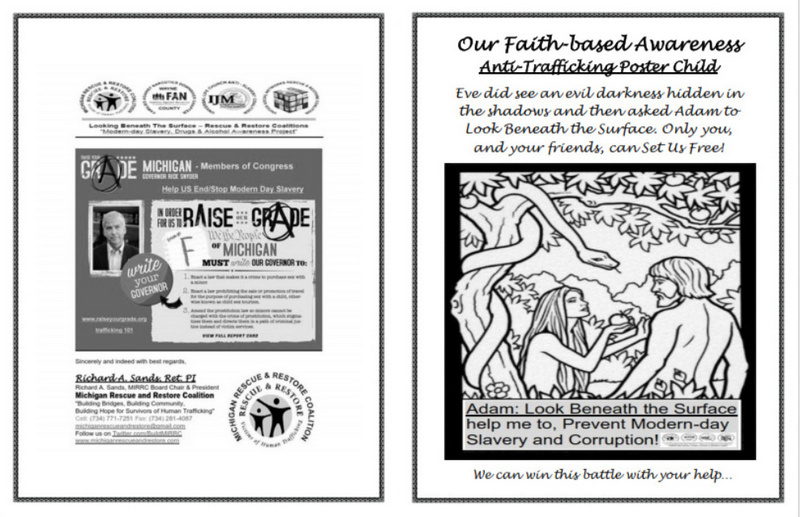 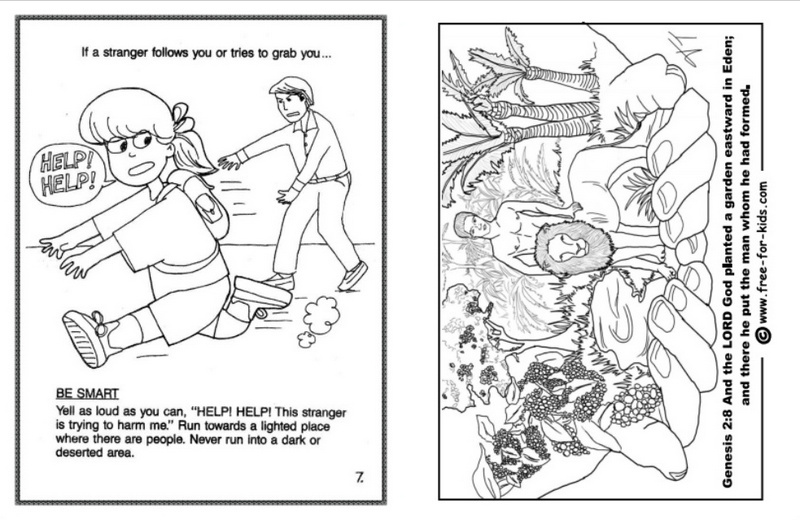 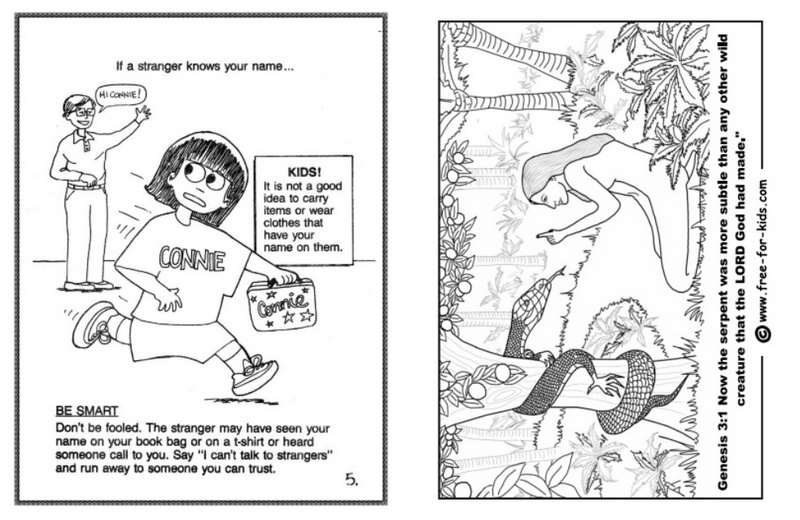 Anti-Trafficking Poster Child: A Faith-based Coloring Book - DCF Anti-Drug and Trafficking, Ink 501(c)3 & Michigan Rescue and Restore Coalition Educating, Engaging and Empowering Advocates Against Human Trafficking, Substance Abuse and Homelessness. 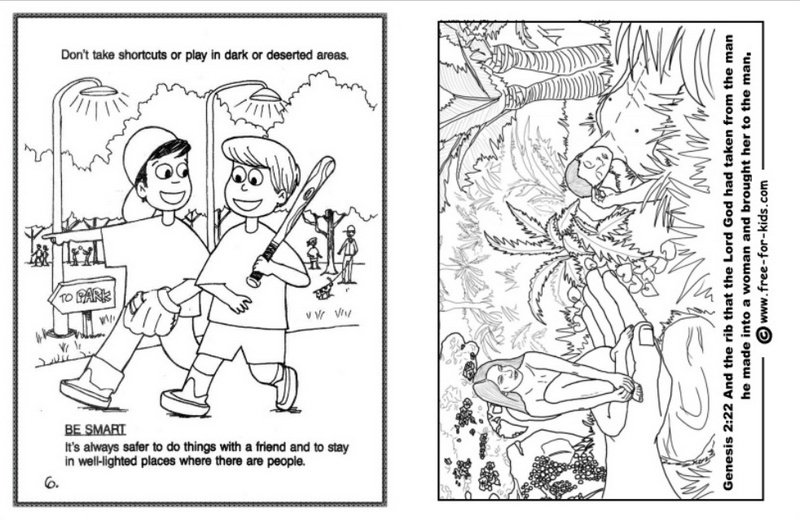 Website Under Construction - Please Review! 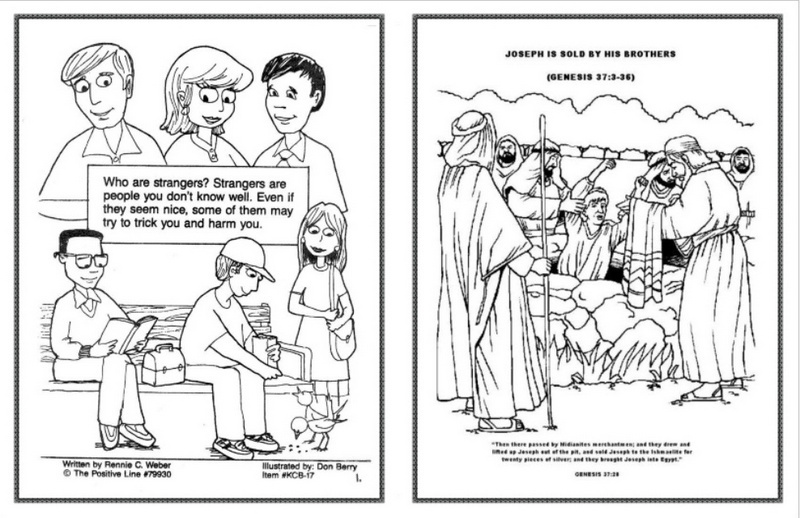 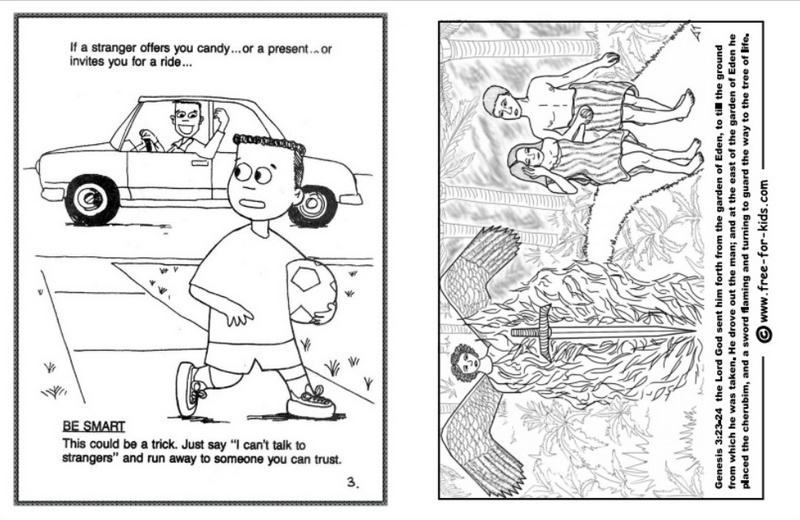 Anti-Trafficking Poster Child: Coloring Book - Download a free copy https://docs.google.com/file/d/0B7nB0bI2d5XXQkhLckhnSDVSZ0U/edit?usp=sharing God bless everyone and Our Faith-based Awareness Project!